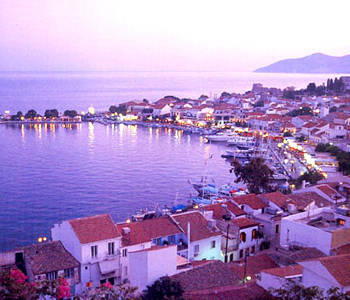 What better way to learn about the island of Samos than from the visitor’s that love it! This blog guide details all the best off-the-track places to visit and just what visitors should do on this beautiful island. Samos is exceptionally rich in history and culture and this guide exemplifies just why people love it and return year after year.